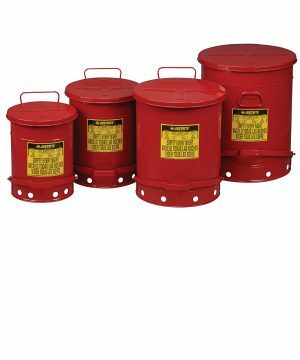 These are ideal for storing oily rags that are subject to spontaneous combustion. 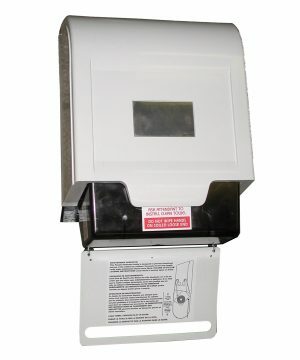 These are UL approved, constructed of steel, and available in 4 sizes. 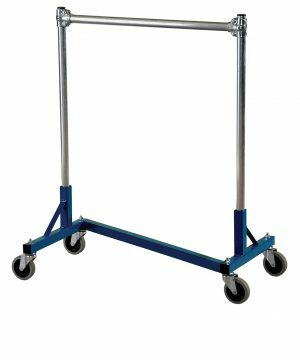 Z Racks and H racks provide a convenient way to store garments. All bases have standard 23″ depth. Custom sizes available.